I have two separate vCenter Servers. Each has a vSAN cluster. Each cluster is connected to additional separate storage. Each cluster is on a different IP range, different naming convention and different domain. Hosts in each cluster are identical in spec, reside in the same rack and are physically connected to the same e/w & n/w switches. 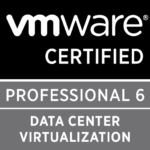 vCenter & ESXi hosts are on 6.0u3 with latest patches with embedded PSC. Create one cluster with all hosts & one vSAN datastore, one vDS. Decommission one of the external storage devices. 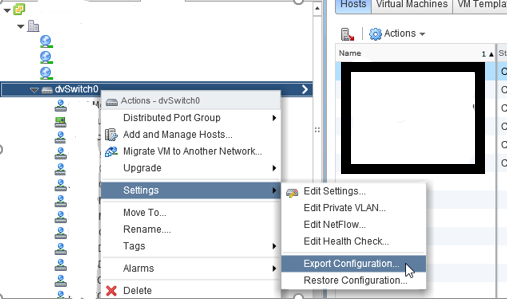 Export the vDS config on vCenter B and import to vCenter A.
Decommission vSAN cluster on cluster B. 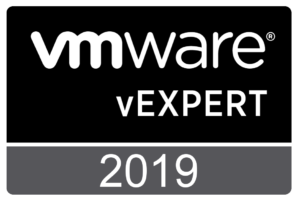 Move hosts from vCenter B, cluster B to vCenter A, temporary cluster. Re-ip & rename hosts to match hosts in cluster A. 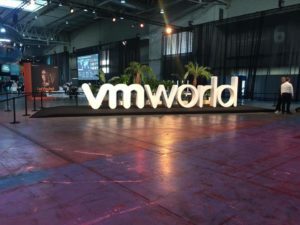 Add hosts into vSAN cluster A. 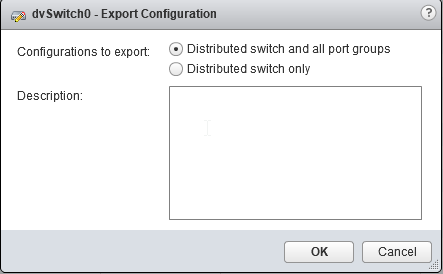 Step 1.On the vCenter to be decomm’d, right click the VDS-Settings-Export Configuration..
(note if like me you had many many distributed port groups, you cannot have multiple dPG’s with the same name on different switches. 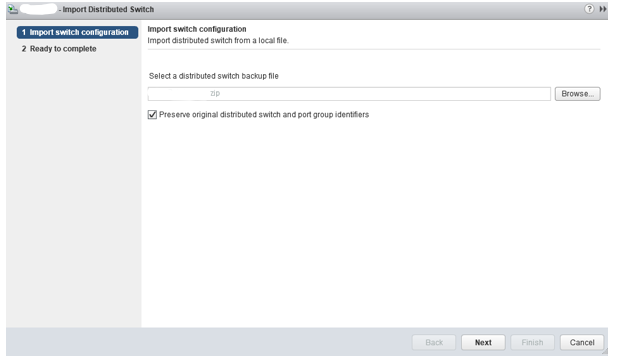 The new/identical distributed switch and port groups should appear in the newer vCenter.